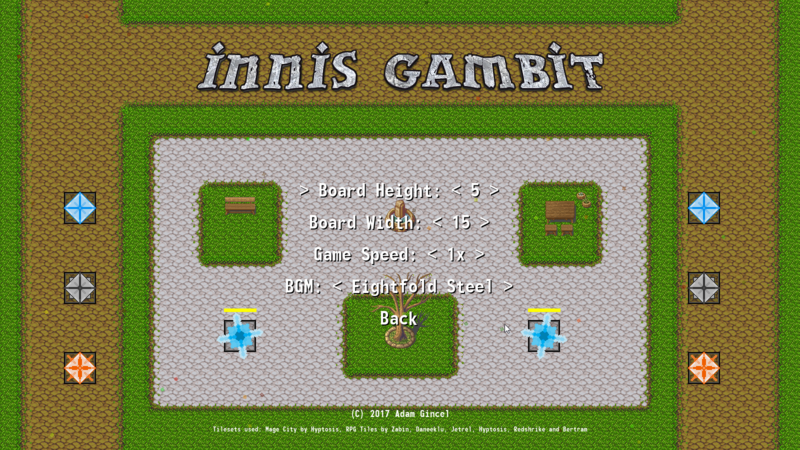 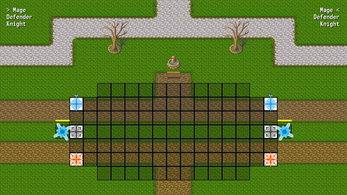 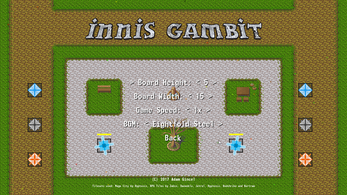 Welcome to Innis Gambit, a game of execution, tactics, and skill. 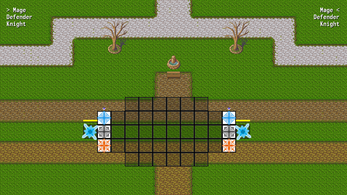 Strong positioning, quick reactions, and multitasking ability are rewarded greatly. 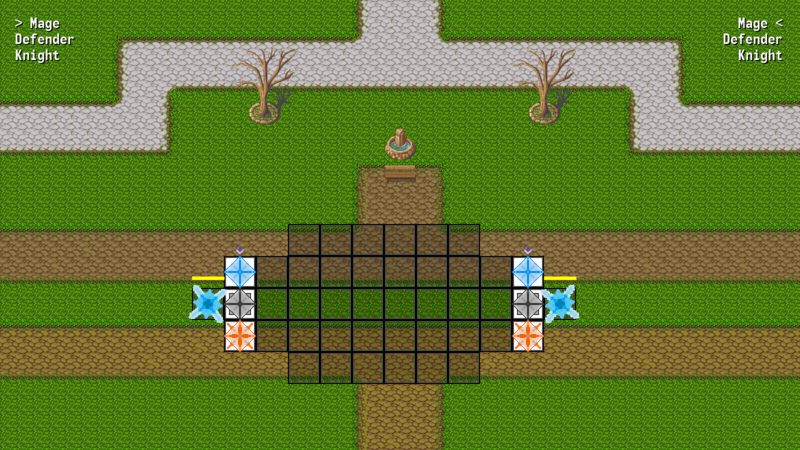 Protect your Base Crystal at all costs.